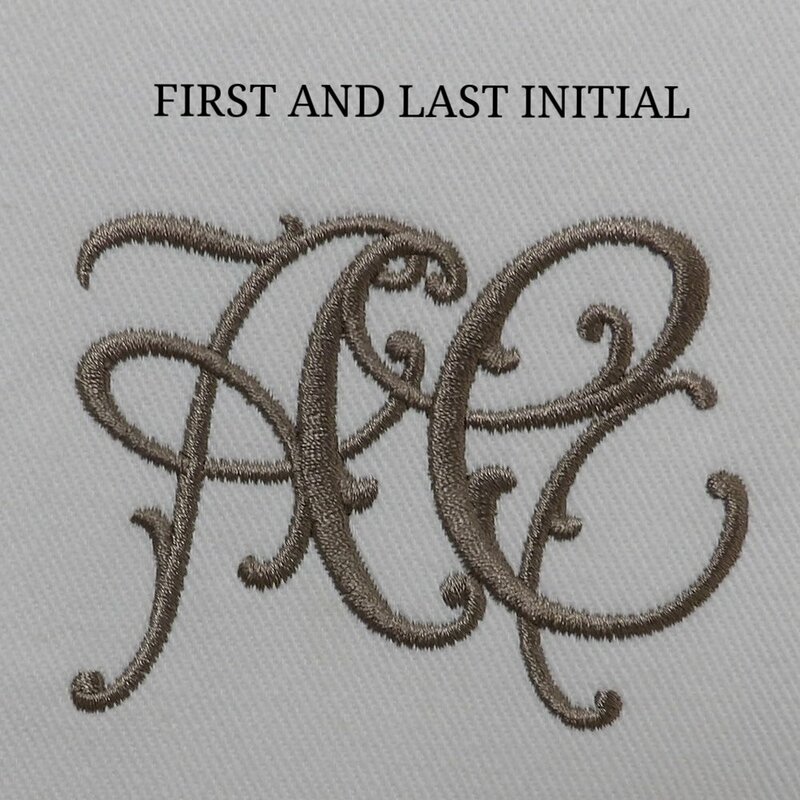 O'Connor is proud to offer a full range of monogrammed and embroidered linens available for purchase online. Call us today to create your custom order. O'Connor is proud to offer embroidered handkercheifs with initials available for purchase online. Customize with initials in any color. Shop today.